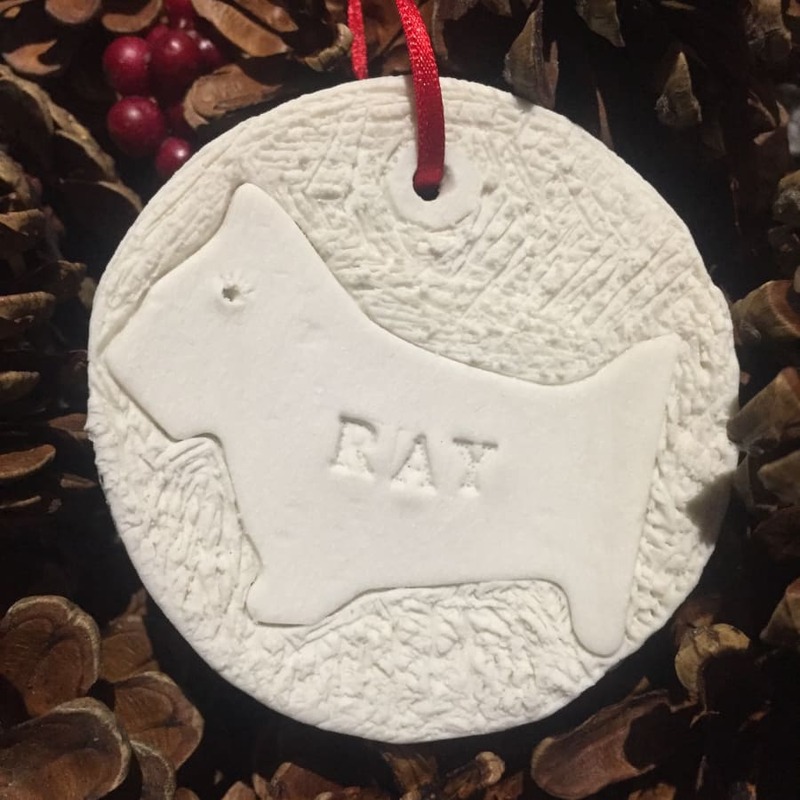 Join us at our festive, fun ceramic workshop! 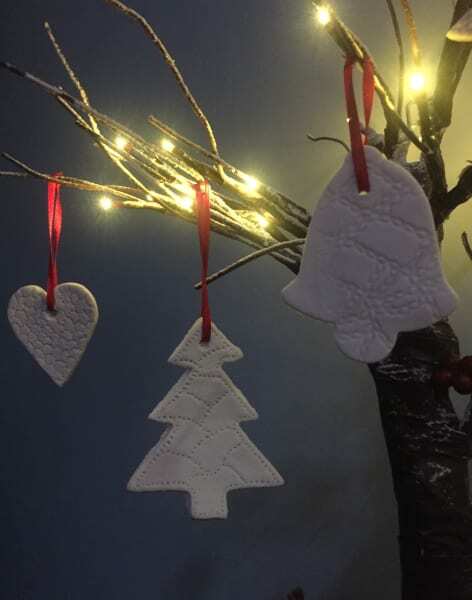 Make your own porcelain tree decorations! 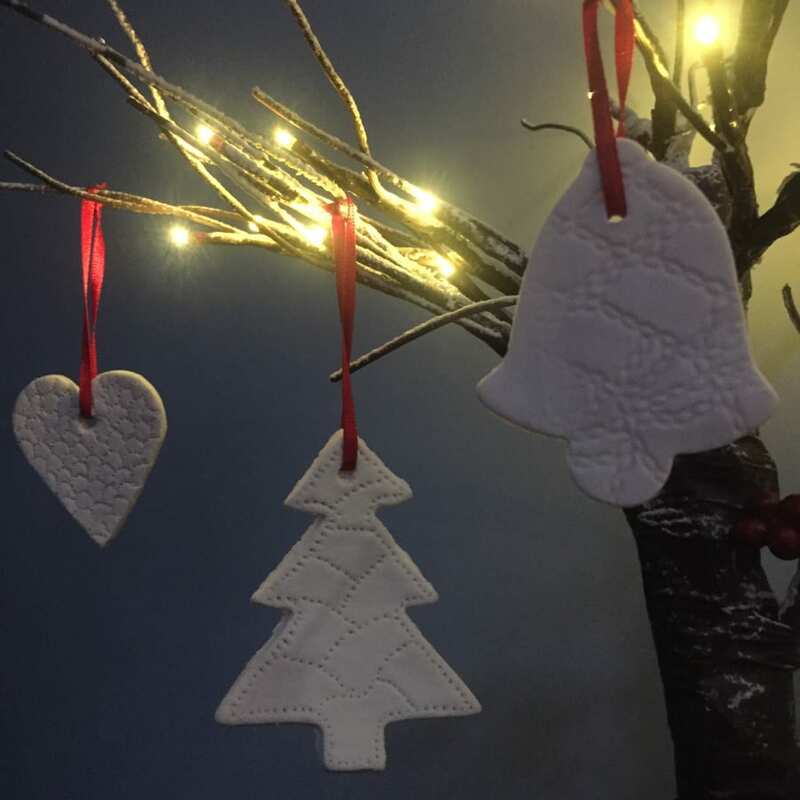 In this workshop, you will be able to make beautiful porcelain Christmas decorations! These would make a lovely gift for your friends and family or make a wonderful addition to your own tree! You will be given sufficient clay to produce 6-10 decorations (depending on size) of your own design which you can personalise if you wish. 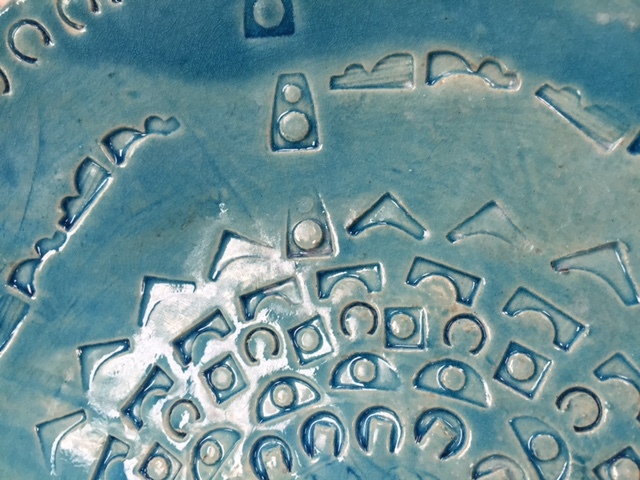 Your work will be fired and clear glazed and will be ready for collection from Monday 4th December. We will supply you with ribbon of your choice for hanging. Additional clay can be purchased for a small fee. Love it! Amazing teacher, space, very nice atmosphere. Lots of utensils to work, cant wait to see the results! 305 is a very spacious and has lots of room to work . I am a foster carer and the children made Christmas decorations for their parents they really enjoyed it ,the staff were very patient and helpful with the children. Really looking forward to going this year . Enjoyed the start of the festive period making porcelain decorations. Can’t wait to get the finished items ready for the tree. We provide aprons for you to use but this is a clay workshop so its advised that you don't wear your best clothes! Tea, Coffee and yummy biscuits will be provided!